In our hyper-paced digital age, maintaining a continuous supply of clean electrical power is a key element of facility operation. The microprocessors embedded in most modern devices, coupled with organizational financial pressures to limit losses and downtime, create an environment where an uninterruptible power system is an easily justifiable design inclusion, if not a necessary one. Commercial installations of UPS may have somewhat differing overall requirements from units placed in industrial service. 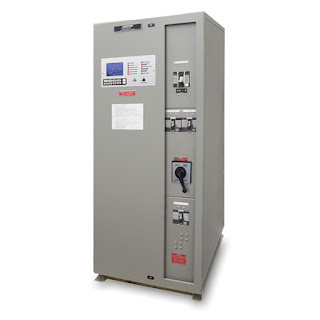 Ametek Solidstate Controls, a recognized manufacturer of specialized uninterruptible power systems for a broad array of applications, authored a white paper outlining the terms used to describe UPS and the differences between units slated for industrial and commercial applications. The paper delivers some depth and insight on the subject and will likely boost your understanding of the equipment and the concept of an uninterruptible power system. More information is available from product application specialists, with whom you should share your power system requirements and challenges to develop effective solutions. 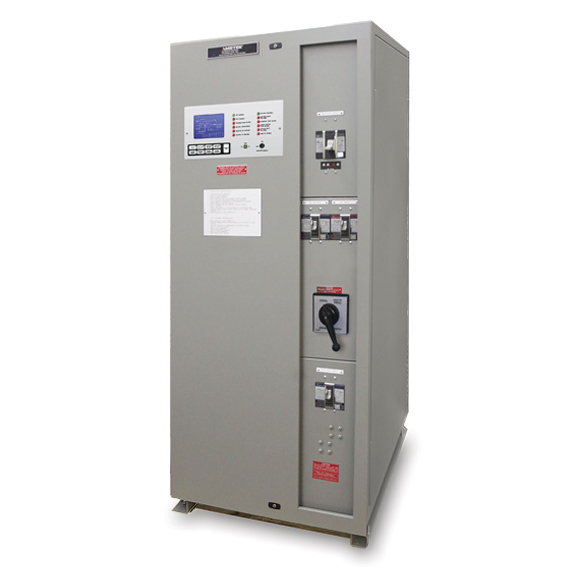 Comparison of Commercial vs Industrial UPS from Classic Controls, Inc.